Ever wonder why people make YouTube videos? Or do they earn? If yes, then how? 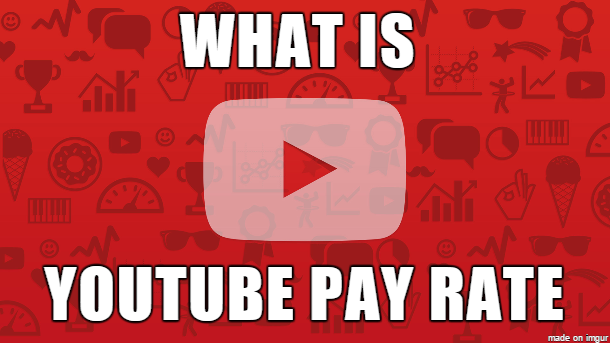 What is youtube pay rate? What is youtube pay rate 2017? and what is youtube pay rate per view? It is no hidden fact that many people have taken YouTube-ing as their career, yes! That’s how much you can actually make it from YoutTube. There are people making money in millions of dollars. Don’t worry, many people still don’t know what YouTube/YouTub-ing is. If you are any one of these people who are wondering what the hell is going around in the YouTube universe you have come to the correct spot. Here I will explain what YouTube is, a tiny bit of its history and stats, some famous YouTubers and finally explain how YouTubers earn. YouTube is a video-sharing website headquartered in San Bruno, California, United States. Available content includes video clips, TV clips, music videos, movie trailers and other content such as video blogging, short original videos, and educational videos. Most of the content on YouTube has been uploaded by individuals, but media corporations including CBS, the BBC, Vevo, Hulu, and other organizations offer some of their material via YouTube, as part of the YouTube partnership program. These days, Lots of YouTube official apk mods are also available like the ogyoutube app, which you can try on your android device for getting some additional features in official youtube android app. YouTube was founded by Chad Hurley, Steve Chen, and Jawed Karim, who were all early employees of PayPal. The idea of YouTube was developed in early months of 2005. The first YouTube video, titled “Me at the zoo”, shows co-founder Jawed Karim at the San Diego Zoo. The first video to reach one million views was a Nike advertisement featuring Ronaldinho in September 2005. In October 2006, Google Inc. announced that it had acquired YouTube for $1.65 billion in Google stock, and the deal was finalized on November 13, 2006. 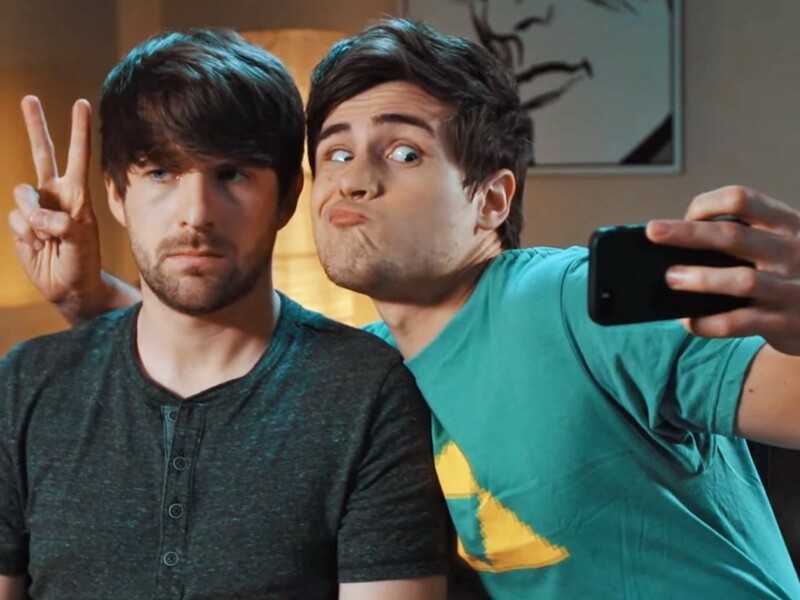 Smosh is a comedy duo consisting of YouTube veterans Ian Hecox and Anthony Padilla. Smosh was one of the first YouTube sensations, becoming well-known for the duo’s slapstick comedy videos that parody video games and pop culture. The duo has shown no signs of slowing down, opening up multiple channels and an app for their content. They now have eight YouTube channels producing content, all with significant views and subscribers, including Smosh, IanH, WatchUsLiveAndStuff, ElSmosh, SmoshGames, and Anthony Padilla. They have also been in talks to begin airing their comedy content on television. 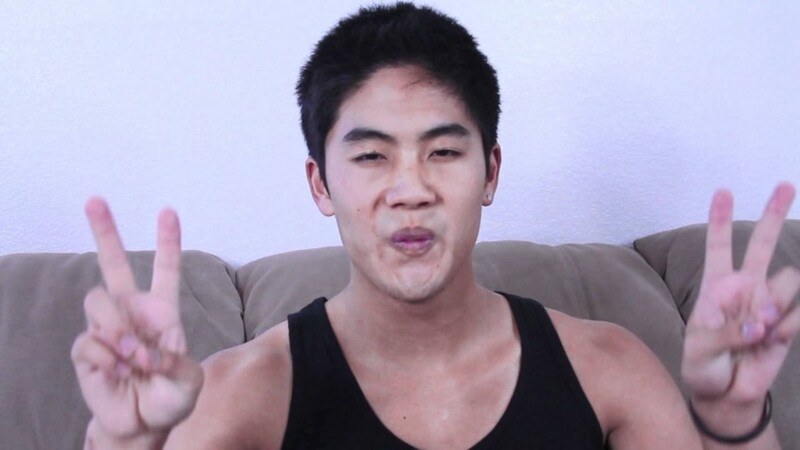 Ryan Higa, 24, who goes by the username NigaHiga, was one of the first major YouTube stars. Higa produces a variety of comedy videos, including sketches, music videos, and short commentaries on pop culture. His current videos have high production values and a professional touch, but he remains as quick, funny, and incisive as ever. Jenna Marbles (real name: Mourey) has long been one of the most recognizable stars on YouTube. Though she initially started her career with BarStool Sports, Mourey quickly moved into the video after posting “How to Trick People into Thinking You’re Good Looking,” which quickly blew up. She has been pegged as the model YouTube star, reportedly making as much or more than $350,000 a year off her channel, which features comedic videos about being a young Millennial woman (some examples: “Things Girls Lie About,” “How To Avoid Talking To People You Don’t Want To Talk To”). These are just a few of the best on YouTube. The list is limitless when it comes to top YouTubers. I hope you have an idea what YouTube is made of. How YouTube Videos Make Money? The answer is Google AdSense. In May 2007, YouTube launched its Partner Program, a system based on AdSense which allows the uploader of the video to share the revenue produced by advertising on the site. YouTube typically takes 45 percent of the advertising revenue from videos in the Partner Program, with 55 percent going to the uploader. How to become a part of YouTube? It’s simple to be a part of YouTube you could be a working person at YouTube, a YouTuber, or just a viewer (a crucial part of YouTube). But you obviously have come to this post to know what a YouTuber does and how he/she earns. To be a YouTuber all you need is google account and videos to upload. It’s that simple… or is it? 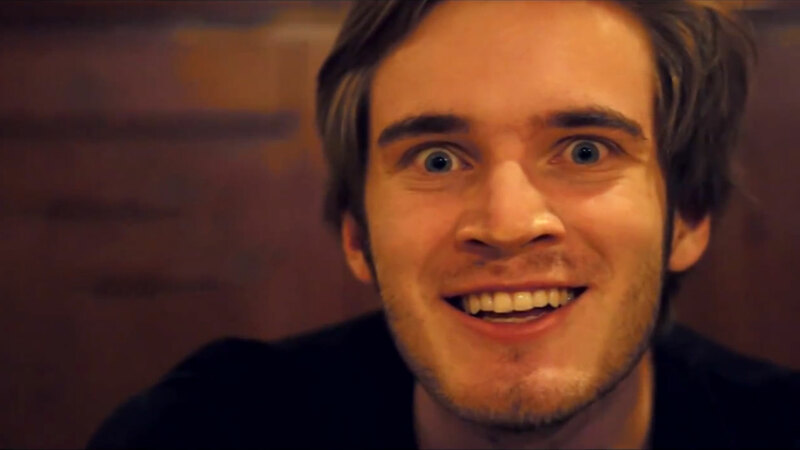 To be a part of YouTube it is, but to earn decent amount you have to work a lot hard. Viewership plays a major role in your YouTube career. Content matters more than the quality of the video. New videos, fresh content and viral stuff would create a great impact on viewership. Signature style, optional, but helps you to be original. You have to just click on monetize button and Google handles the rest. Your subscription or likes won’t affect your earning directly. More the subscription more will be the views and thus the revenue. Users will usually prefer ads at the beginning of the video rather than the interrupting banners or video ads in between your videos. Also, the ads that are before the actual video pay more to YouTube and thus YouTube pays you more. Sponsors will only come at you once you’re channel is famous. But small channels also might get lucky. You surely have to write that the video is an ad sponsored by ‘xyz’ but it will pay a lot greater than only ads on your videos. YouTube Partners are YouTube members who have monetized videos with a large number of viewers. You just have to verify your account to YouTube, for which you need to have 15,000 cumulative watch hours for your channel over the last 90 days. Which will happen only after you are kind of famous? Partners gain access to more content creation tools and can win prizes for the number of viewers they have. There are no guarantees under the YouTube Partner agreement about how much, or whether, you will be paid. Earnings are generated based on a share of advertising revenue generated when people view your video – so more views may lead to more revenue. On average, you can earn $.80 according to 1,000 perspectives monetized by banner advertisements, or, $five-$8 consistent with 1,000 views on a video monetized by means of rollout commercials (the advertisements before the video). So, on a video with 1,000,000 views monetized by rollout ads, you can earn $five,000-$eight,000. Youtube/Google stocks ~45% of their advert sales from the content material with the content material writer. The ad revenue is amassed when a viewer clicks on an ad. that is referred to as price in keeping with a click on. Now, CPC can range primarily based on the ad. you may anticipate an accounting firm to pay a better CPC than a toothbrush business enterprise because their patron Lifetime cost (CLV) is better. Youtube/Google goes to pick the commercials they location based totally on the very best probability of a click. elements that come into play include the individual viewer and the facts Google has on them, and the subject of the video. Tagged: YouTube Pay Rate, YouTube Pay Rate per View, YouTube Pay Rate 2017.
to mention keep up the great work! The best info I’ve got on most blogs. Thanks, author for this innovative post. Good site you have here.. It’s hard to find high quality writing like yours these days.